At RESULTZ, we realize that each of you have different health and wellness goals. Some may desire to lose weight while others want to gain healthy weight. 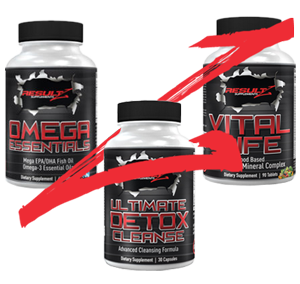 With this in mind, we have created stand alone supplement packages that are designed to help you achieve the clear-cut objectives you desire. When you purchase either of these packages, you will receive significant discounts and more health benefits. Hey Buddy!, I found this information for you: "Custom Supplement Packages". 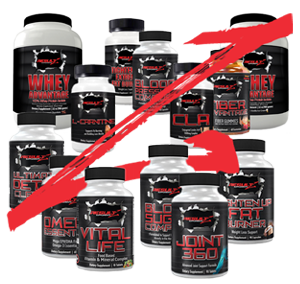 Here is the website link: http://www.iamresultz.com/custom-supplements-packages. Thank you.